Natural, Powerful Immune System Support! NuVet Plus: Veterinarian Recommended and Scientifically Formulated to Provide Everything Your Pet Needs for Optimal Health! 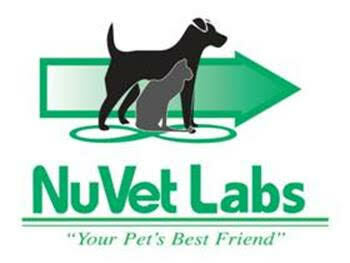 NuVet Labs’ Goal is to Help Increase Your Pet's Longevity and Quality of Life. NuVet Plus for Canines and NuVet Plus for Felines provide the very best human-grade, natural ingredients available, and utilize the latest advances in medical, veterinary, and nutritional science. NuVet products help put pets on the “path to perfect health” and support their development through every stage in life. 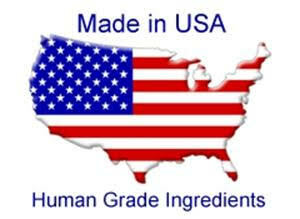 NuVet Plus is not available in stores or directly to the general public. 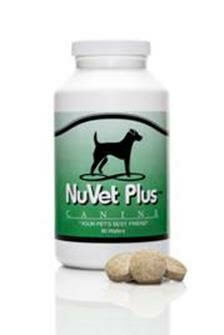 You can only purchase NuVet Plus when you get a recommendation only from a pet professional. Thousands of the nation’s top veterinarians and other pet industry professionals use NuVet Plus® for their own pets and recommend it to their clients’ pets! NuVet Plus is Natural – No Artificial Sweeteners or Fillers. Use my special order code. Here is a link to the website. My code is included.